Is there a better alternative to Fish Bowl? Is Fish Bowl really the best app in Desktop category? Will Fish Bowl work good on macOS 10.13.4? 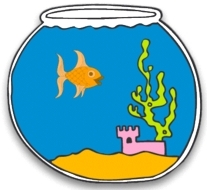 Fish Bowl is a pointless small applicatoin that when launched, displays a floating fish bowl with a moving fish instead. Click your cursor over the fish feeds it. 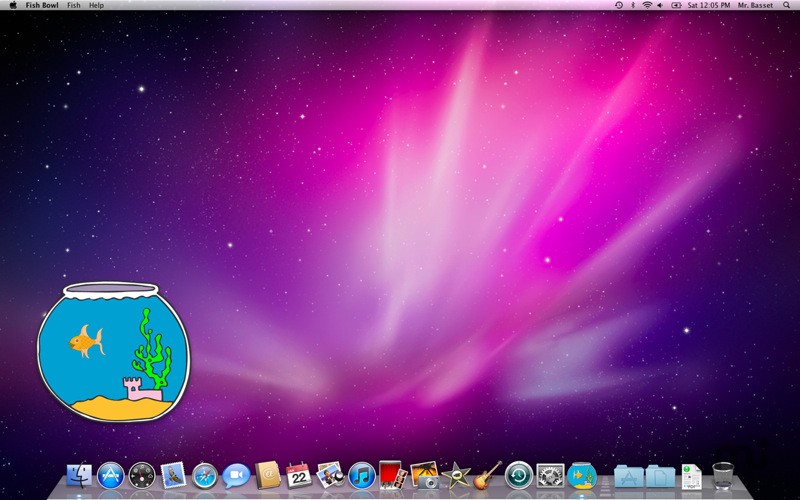 Fish Bowl is only available via the Mac App Store. 'Buy' will launch the app's page in the App Store (requires the Mac App Store to be installed on your Mac). Fish Bowl needs a rating. Be the first to rate this app and get the discussion started!